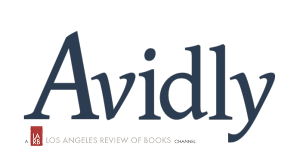 "Swing Low, White Women" Avidly, a Los Angeles Review of Books Channel, January 22, 2018. What would it look like for large populations of white women to know black women’s names? To know black women’s activist history, to learn from it, and to apply it to our current situation? 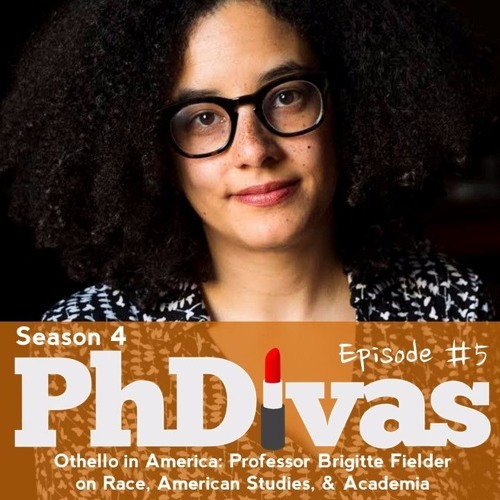 At the 2017 conference of the American Studies Association, PhDiva Xine chats with Brigitte Fielder about anti-racist mentoring, pedagogy, and colleagueship in higher ed and their discipline as a dynamic entity. "Even as Americans want race to be simple and essentialist, American racial ideologies rarely allow it to be.... [Dolezal’s] story also reminds us how race is connected to not only biological relationships, but also to social relationships. 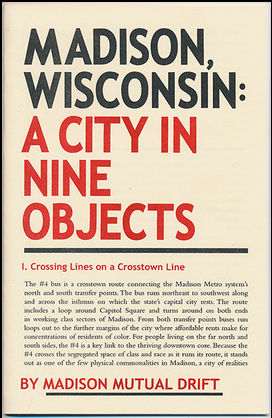 Madison, Wisconsin: A City in Nine Objects (with Madison Mutual Drift), Chicago: Temporary Services Press, 2014. 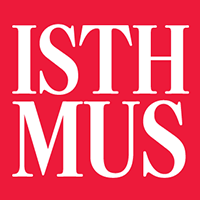 “Texts touch on racial issues related to public transit, the personal politics of bumper stickers... American Girl dolls (company headquarters are located in nearby Middleton, Wisconsin)...."
“Cultural representations of Madison reinforce racial disparities” (with Madison Mutual Drift), The Isthmus, August 7, 2014. "What have not been discussed are the cultural representations of Madison that work to reinforce the structure of inequity. This is a problem because all debates about policy improvements are shadowed by the basic question of who makes up Madison." "But understandably, some critics have wondered whether presenting a platform in which we can hear white people’s thoughts about race and racism was the most productive intervention in this conversation."